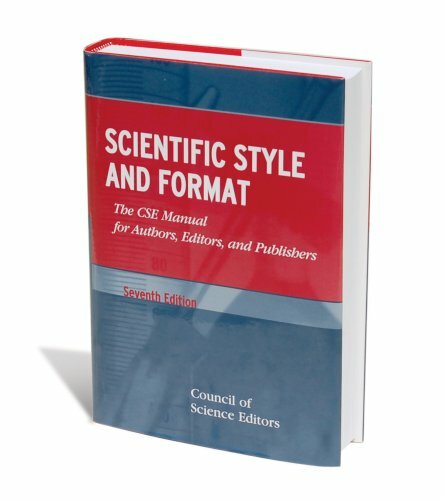 The definitive source for Chemistry citation. 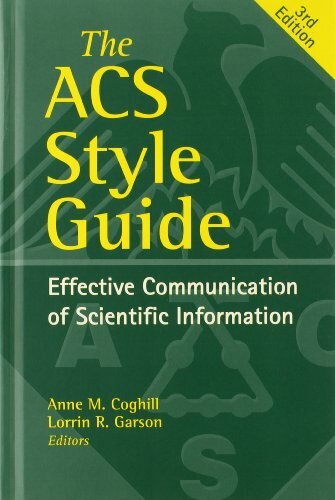 A useful online guide to the ACS style guidelines. It includes guides to citing books, chapters, articles, internet resources, online journals, patents, theses and more. By UW Madison Chemistry Library. Contains Chemistry-specific entries such as "subatomic particles, chemical elements, and related notations", "chemical formulas and names", and "chemical kinetics and thermodynamics".